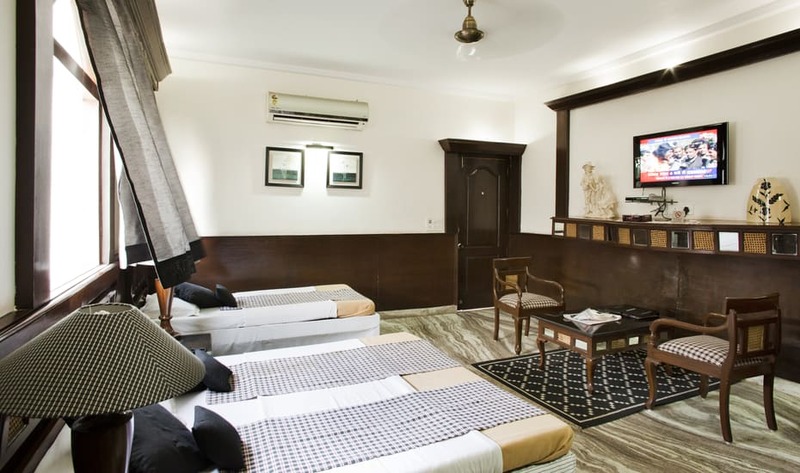 Hotel Thirty Six International is a budget hotel that is situated close to the Sikanderpur Metro Station. 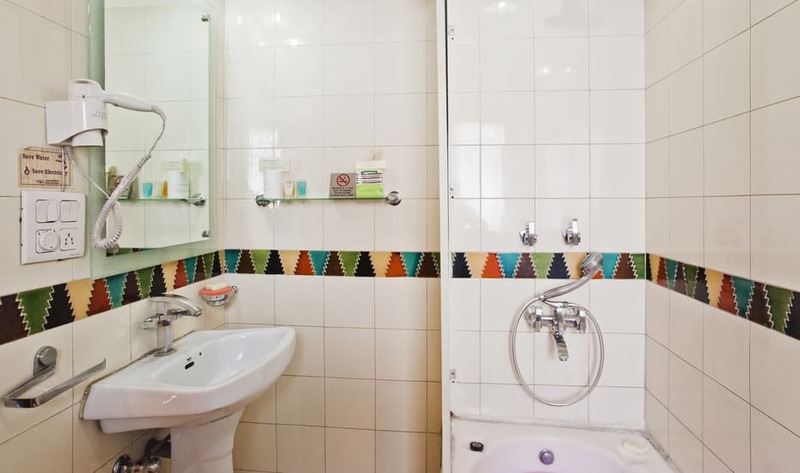 The bed and breakfast is an ideal choice as the hotel aims to provide quality accommodation at an affordable price. 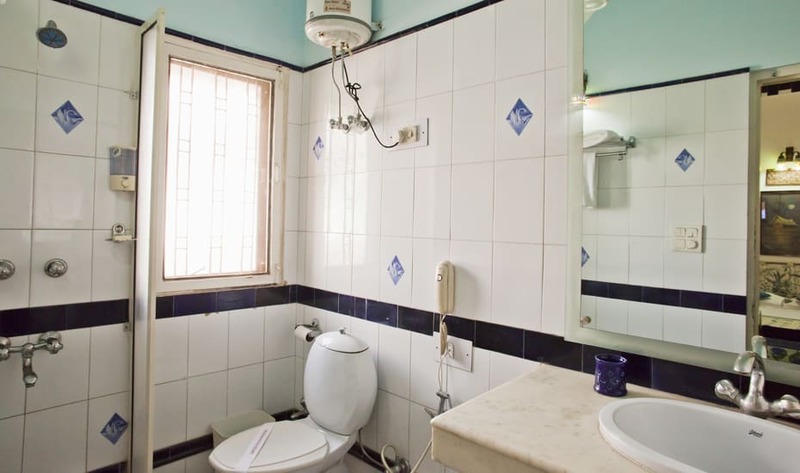 The family owned hotel is situated near Golf Course Road and opposite Mega Mall. 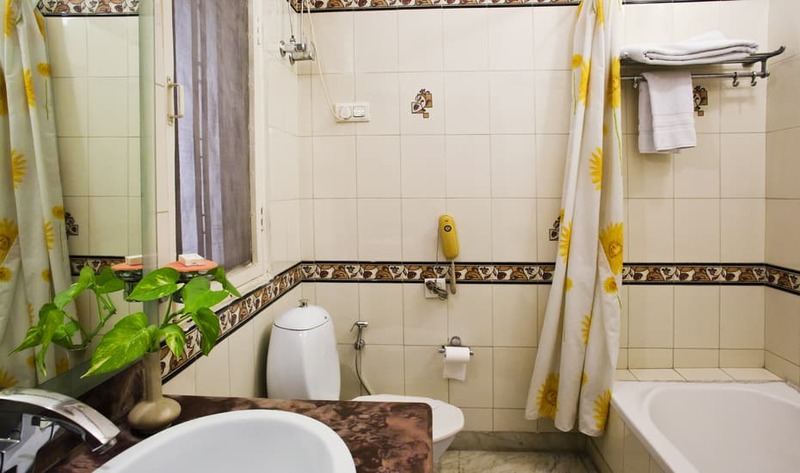 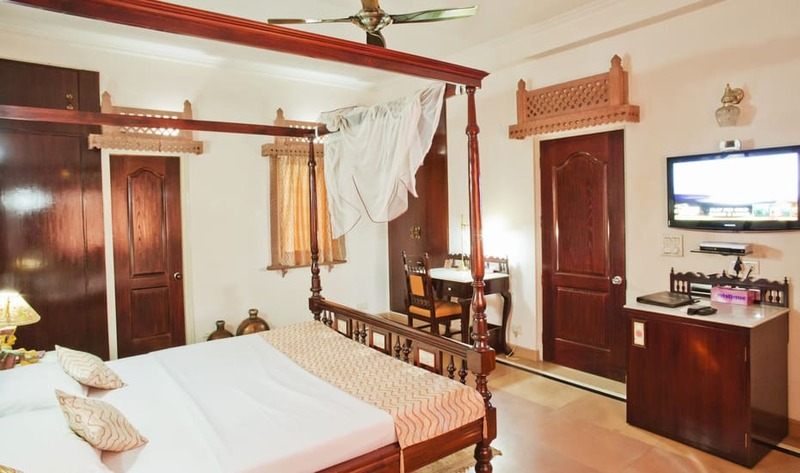 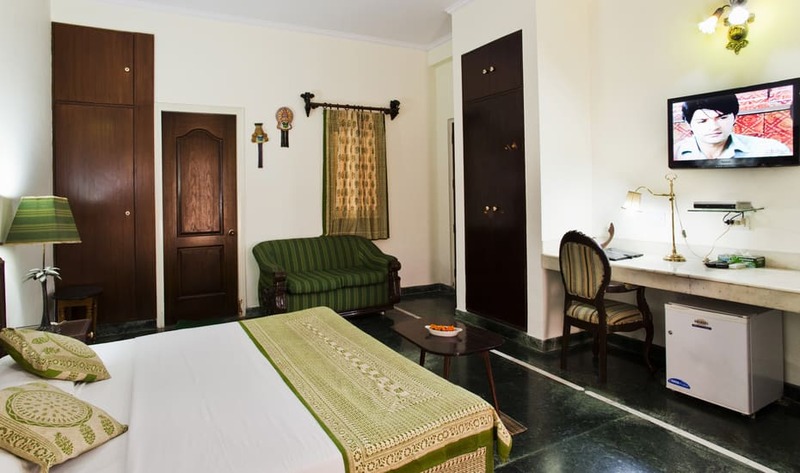 The hotel offers four room types to guests - Superior, Deluxe Stuido Pondicherry and Studio Rajasthan. 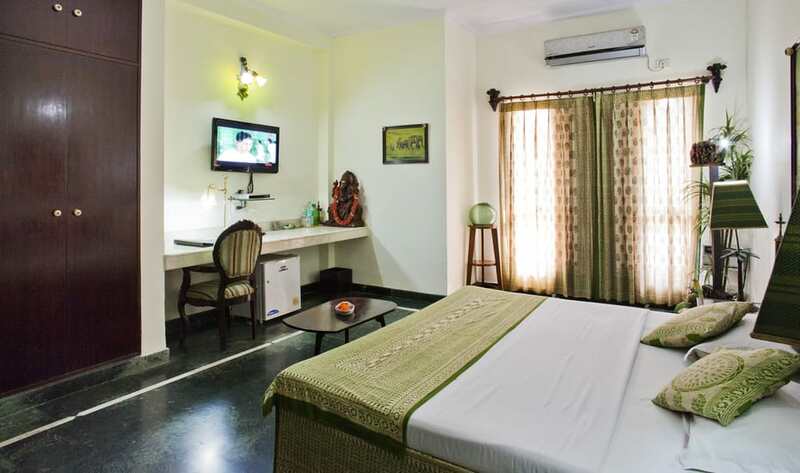 All the rooms at the hotel are well maintained and thoughtfully curated to provide the best experience to guests. 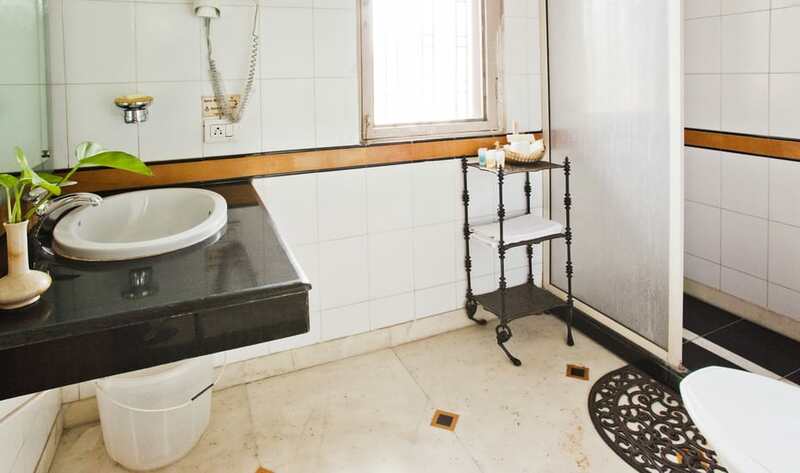 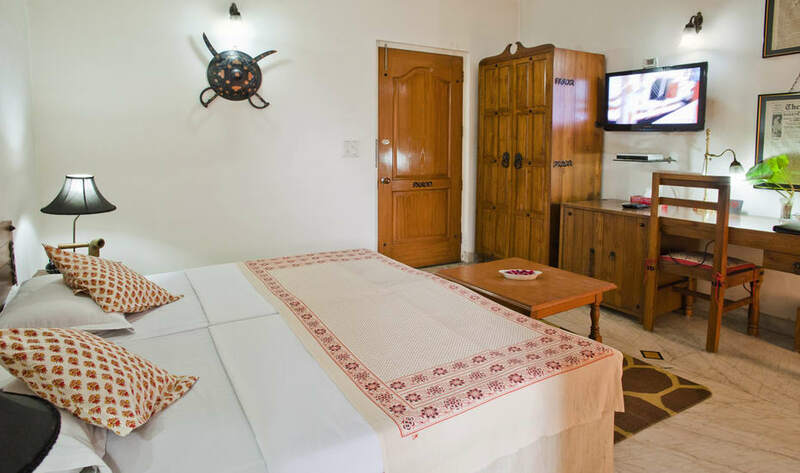 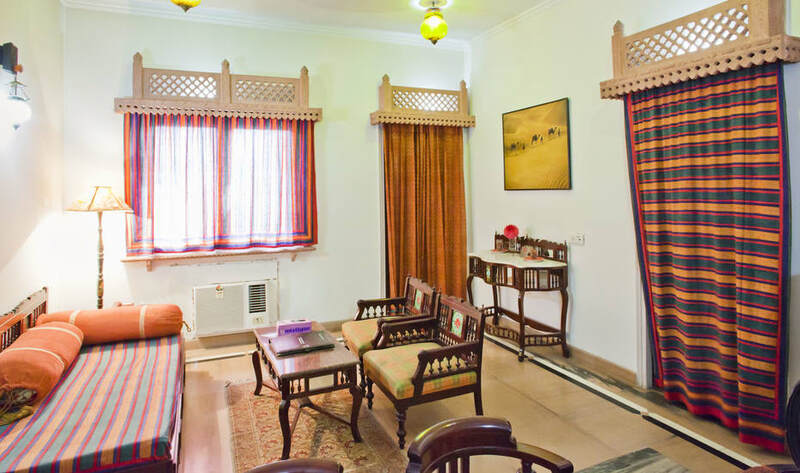 The rooms are equipped with all the necessary amenities required by the guests during their stay here. 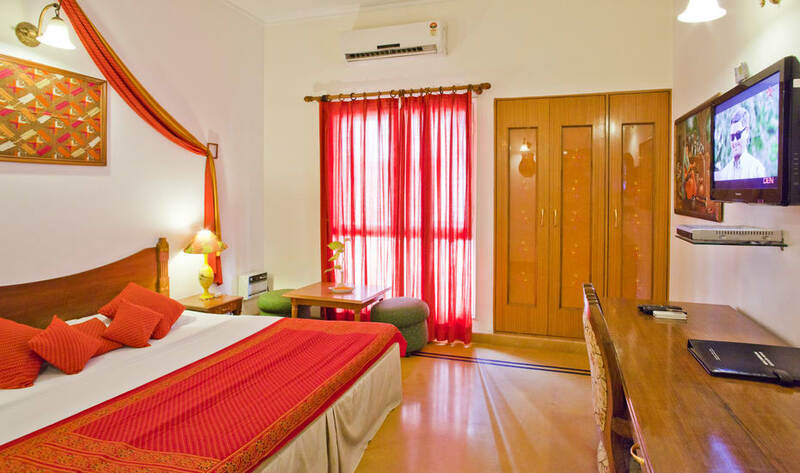 Hotel Thirty Six International also provides an in-house restaurant called The Flute, which provides a multi-cuisine menu to guests. 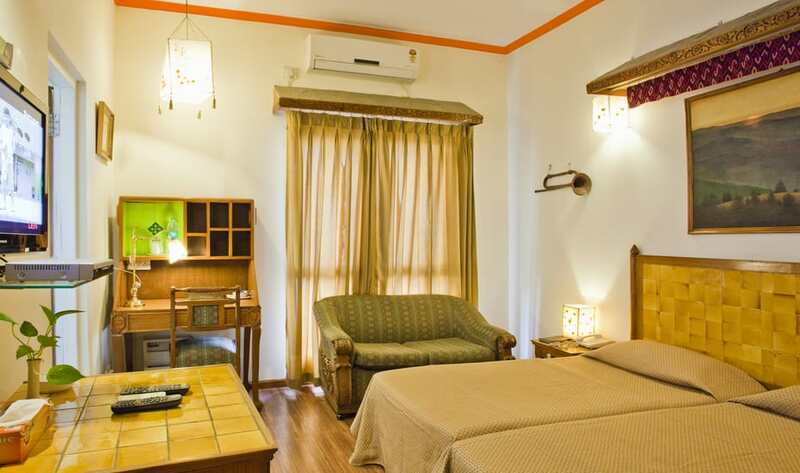 The hotel provides comfortable seating for guest to enjoy their meals at our restaurant. 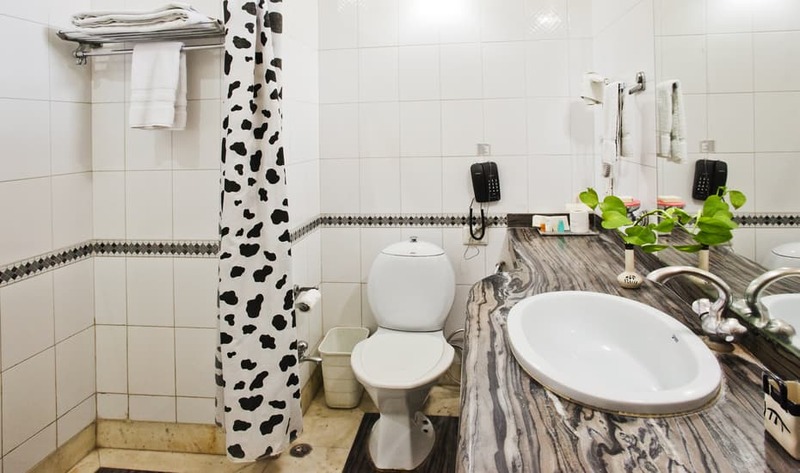 Internet/Wi-Fi, Backup Generator, Room Service, Restaurant, Elevator/Lift, Major Credit Card Accepted, CCTV, Complimentary Newspapers in Lobby, Doctor on Call, Front Desk. 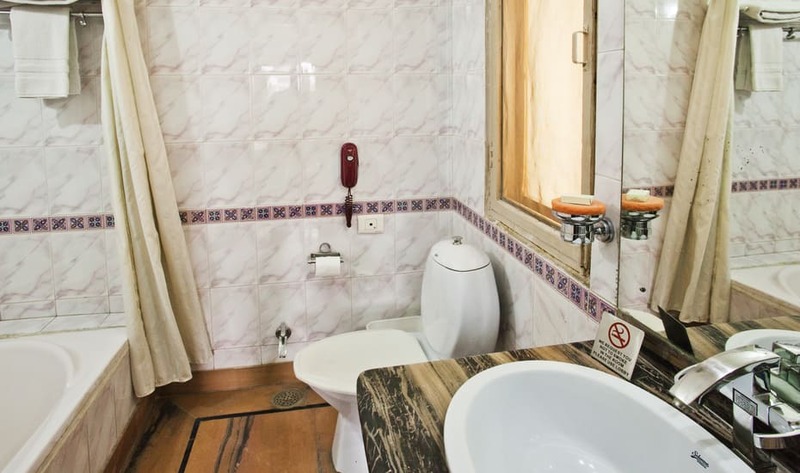 Kitchenette, Complimentary Newspaper, Dustbins, Attached Bathroom, Ceiling Fan, Luggage Rack, Air Conditioning Room, Toothbrush/Razor on Request, Complimentary Toiletries, Cable/Satellite TV. 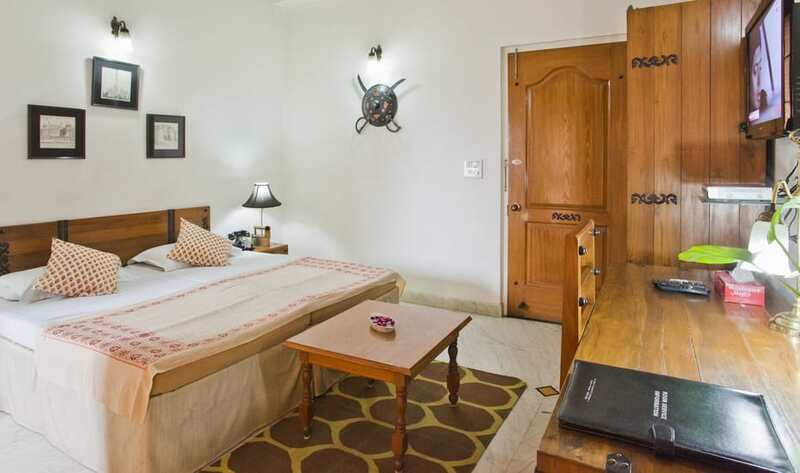 User reviews for "Thirtysix International Hotel Gurgaon"